Many of those at Geeks on a Beach, a recent tech event in the Philippines, agreed that, two years ago, there was nothing here in terms of a startup ecosystem. Today, it’s pretty clear there are several scenes: Cebu and Manila, to name the two biggest, as well as a comprehensive and very well connected tech scene. 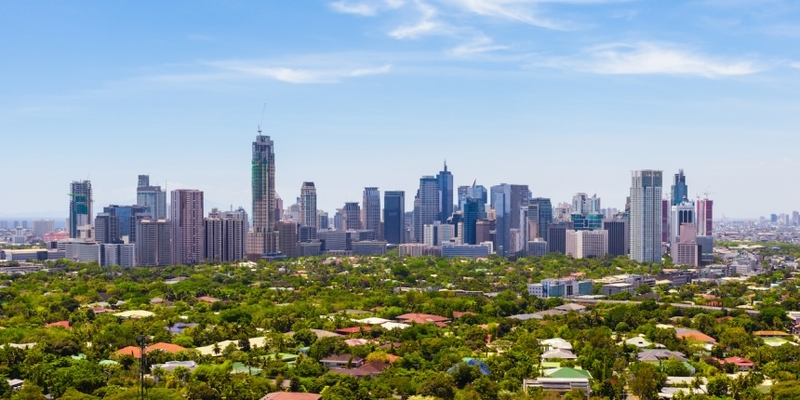 Why are the Philippines suddenly appearing on the global map of innovation? It’s a mix of the country being a melting pot of Asian, US and Latin cultures; a fast-growing economy (second only to China in terms of growth in Asia); and a few American entrepreneurs who decided to set up in this overlooked 100 million population country. If the emerging markets are often arguably ‘catching up’ with technology, starting by launching copycats to fill the gaps of real estate, cab sharing or e-commerce apps, they also set trends. As for the Philippines, many agreed it was an increasingly hot scene for bitcoin, as we listened to two panels on this topic at Geeks on a Beach and met with entrepreneurs in Manila after the event. 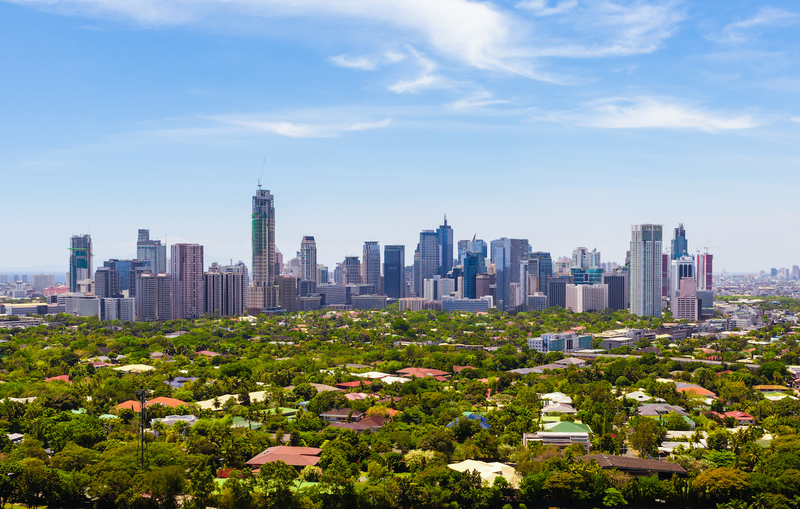 So how is it that the Philippines – a developing country with its share of geographical and economical problems – manages to be leaping to the front of the pack when it comes to bitcoin? Some western entrepreneurs now regularly visit the country to check out the cryptocurrency scene’s progress, including Nick Sullivan from Silicon Valley-based ChangeTip. There are two main ingredients that have brought about this state of affairs. The first is remittances. The Philippines is the third largest recipient of money from its workers overseas, after China and India, with $22bn received in 2013. Ron Hose, founder of bitcoin exchange Coins.ph, adds that “internal remittance, people in the Philippines sending money to family and friends in the country, probably adds $50bn to $70bn on top of that”. Both flows of money can earn the legacy money-transmitting companies up to a 10% cut on average remittances of $200 – an industry that bitcoin companies could do very well in disrupting, lowering fees and still making good profit in the process. The second ingredient is the incredible level of social interactions of the Filipinos. It’s not a myth to say that people are over-friendly and connecting the dots, making it both the selfie capital of the world and one of the most active social media nations. Mobile penetration is already beyond the 100% milestone and, combined with the youngest population of South-East Asia and rapid growth, you have what some call the ‘perfect digital storm’. Most of this segment of the population do consume financial products, they add. Lending is often done face to face, with rates going up to 20%. This high price tag can be explained by the ‘convenience’ offered: the loan is in cash, and is given on the spot. To understand this, one really has to take the point of view of a Filipino with no savings at all, facing an unexpected new cost, such as a treatment for a medical condition. You would first ask friends and families, who can send some money through GCash, the mobile money system from telco Globe (which levies fees of about 10%). Then, you would borrow money at 20%. Bitcoin can bring a faster, cheaper solution, even for micro-payments, which are not penalised by miners for their size. Companies such as PayPal, however, charge a minimum fee that makes small payments uneconomical. Besides providing a financial vehicle for the unbanked, there are a lots of opportunities in e-commerce and retail too. With less than 5% credit card penetration today, the typical purchase goes like this. First, research and initiate purchase online. Take the provided payment slip to the nearest bank or accredited receiver to pay in cash. With the payment confirmation code, go back to the website and finish the purchase, the deadline of which will hopefully still be valid. Then, await delivery. This is an incredibly messy process and demands a lot of steps from the potential customer. That’s not to mention all the running around, which, in a city like Manila, known for its floods and terrible traffic jams, could take hours to complete. Today, it is possible to pay in bitcoin via CashCashPinoy and MetroDeal, two Philippine e-commerce platforms, as well as with Bench, a clothing brand somewhat equivalent to Gap in the Philippines. As more merchants are enrolled by the business development teams of the four local bitcoin exchanges, things will only improve for consumers. So what would be the next steps for the bitcoin community, if it is to enroll more users and merchants in what still looks like a highly technical phenomenon? “For bitcoins to take off”, said ChangeTip’s Nick Sullivan, “ATMs, bitcoin-backed credit cards, and bitcoin payrolls would help a lot. I bet that in less than 10 years, a government will choose to go with a digital currency. Iceland or Greece would be interesting candidates”. More new services are also starting to appear that make the most of bitcoin’s support for micropayments. Antony Lewis, of itBIT, a Singapore-based Bitcoin exchange, said that “financial innovation will come from countries like the Philippines”. “We need a common roadmap for that. Today, bitcoin is still terrible to use, when Western Union is everywhere,” he concluded. Martin Pasquier is the founder and lead explorer at Innovation is Everywhere, a media dedicated to startups in the emerging markets and the understanding of tech ecosystems across the world. With his team, he has covered so far a dozen countries, from Nigeria to the Philippines, and helps government agencies and corporates to better understand disruptive trends and how to make the best of it. Martin is a French national based in Singapore when he is not travelling. You can reach him at www.innovationiseverywhere.com.